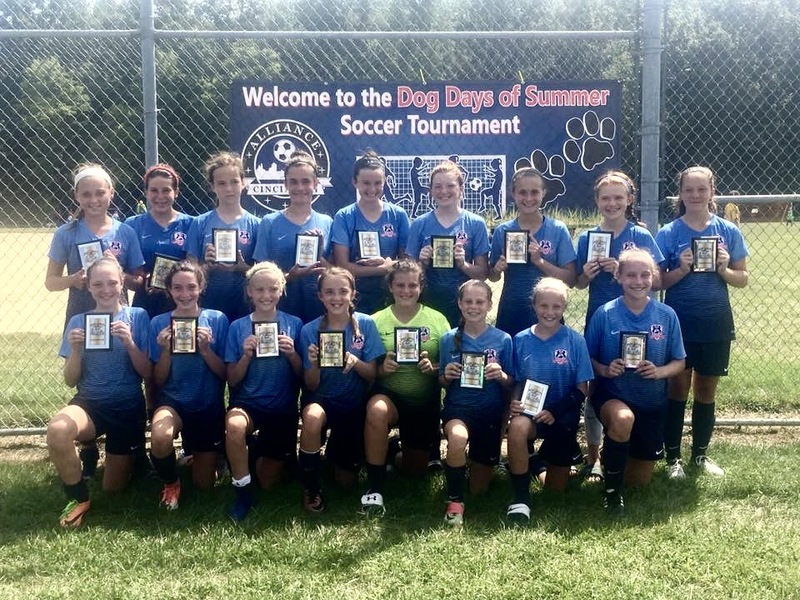 Lexington FC 2005 Girls White Win at Dog Days Tournament! Way to go 2005 Girls White, coached by Mike VanHooser! They won their age group at the Dog Days of Summer Tournamwent in Cincinnati. Congrats to you all!